In 1918, “Altesse Zigarettenhülsen- und Papierfabrik AG” and the “Ghaza Zigarettenhülsen- und Papierfabrik AG” were merged to establish Altesse. In 1921, Altesse-Ghaza Aktiengesellschaft – Vereinigte Zigarettenhülsen- und Papierfabriken“ was then subsequently listed on the Vienna Stock Exchange. In 1923, sales offices were established in Budapest and Kracow. From 1958 to 1972, Hans von Behr, as the main proprietor, managed Altesse. 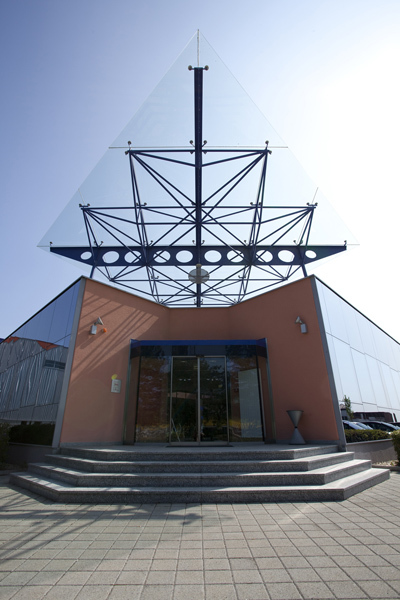 The main activity of the 125 Altesse employees is the production of cigarette paper, cigarette tubes and pipe leaves. The products were sold in Austria under the brand names RIZ ABADIE, OLLESCHAU, AWAFI, TRIXI, HIPPIE-FILTER, SAMUM, RONNY, HABANA, SCHNUCKI, ANIMO, ZWEI-FILTER, STYX, EXCLUSIV and ALTESSE. Of the production 70% was sold in Austria and 30% of the production was exported to Germany and to countries from the former Eastern Bloc. In 1972, Hans von Behr decided to sell Altesse to Austria Tabak who transferred the production to Fürstenfeld. In 1995, it was decided to specialise in the production of cigarette tubes. In 2002 Republic bought Altesse from Austria Tabak because it was the best partner. As a result of increasing demand, a new and modern factory was completed in Fürstenfeld in June 2004. The number of employees increased from 50 up to 200. Now, Altesse has the infrastructure to face future challenges. We are committed to meet market and customer demands, providing first class logistical and service support.